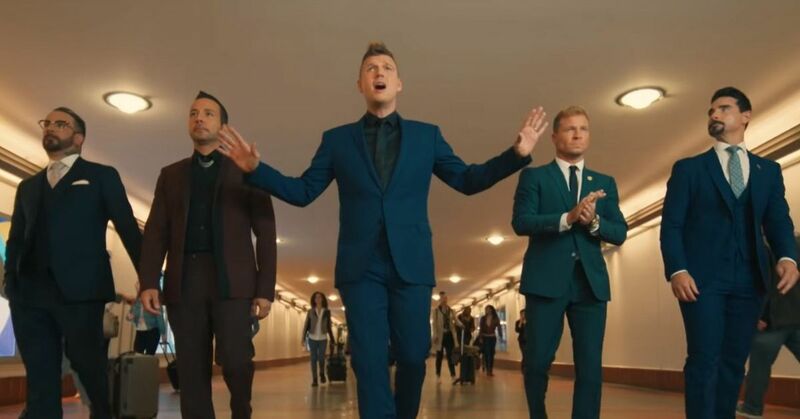 Even some of the most prolific bands of all time can have a bad release (or more than one in some cases), and while some of them bounce back, others never recover and fizzle into oblivion. 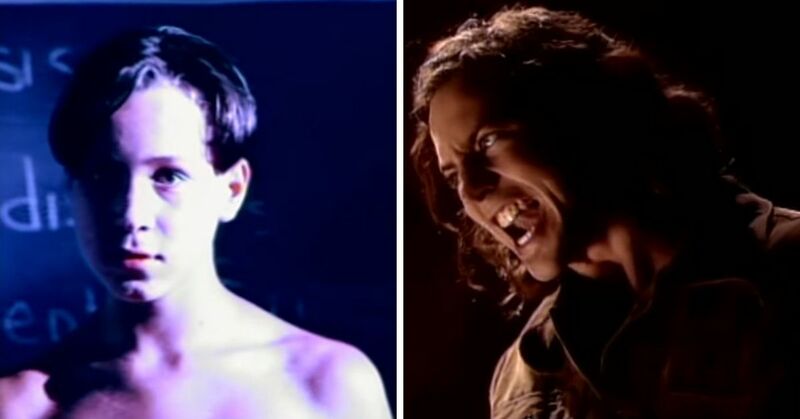 In the case of these 10 bands, if an album didn't outright ruin them, it came damn close. While it has one of the band's most beloved hits, the infighting that it brought out over the band's direction lead to singer Joe Strummer firing longtime guitarist Mick Jones, and the band folded soon after. Audiences everywhere loved the song, but much of the band absolutely hated it. Eventually, it lead to them splitting up. Considered by many to be disappointing compared to the band's previous work, it lead to a long hiatus, which then lead to a Billy Corgan solo effort and a comeback in the 2000s, neither of which did exceptionally well. Having lost half of their original lineup and spinning their wheels creatively, The Spaghetti Incident was not only hated, but lead to the departure of every original member not named Axl Rose. It would be over a decade before the band would release another album. After massive success with both Soundgarden and Audioslave, Cornell's solo debut should've been the biggest and loudest ever. 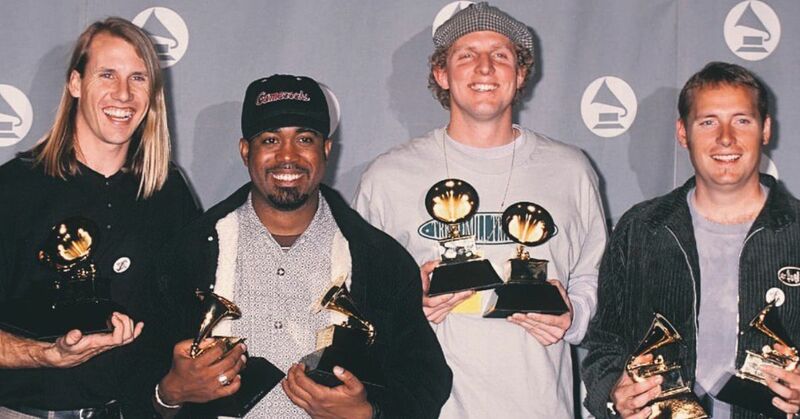 Instead, the Timbaland-produced album featured way more experiments in pop and electronica than anyone wanted. Cornell would rejoin Soundgarden soon afterwards. Yes, it's one of the most iconic punk records of all time, but the band would enter a really huge downward spiral afterwards, leading to Sid Vicious's infamous death and the dissolution of the band for decades. After exploding onto the scene with Permission to Land and the infectiously catchy "I Believe In A Thing Called Love," The Darkness's momentum seemed to completely falter on their second album. They continue to put solid rock albums out now, but have never found the same level of fame. The biggest band in heavy metal was already on thin ice thanks to albums like St. Anger and (to a lesser extent) Death Magnetic, but it was this collaboration with The Velvet Underground's frontman that really pissed off their fanbase. Sales tanked, and the band's next album, Hardwired... To Self-Destruct was a return to form. 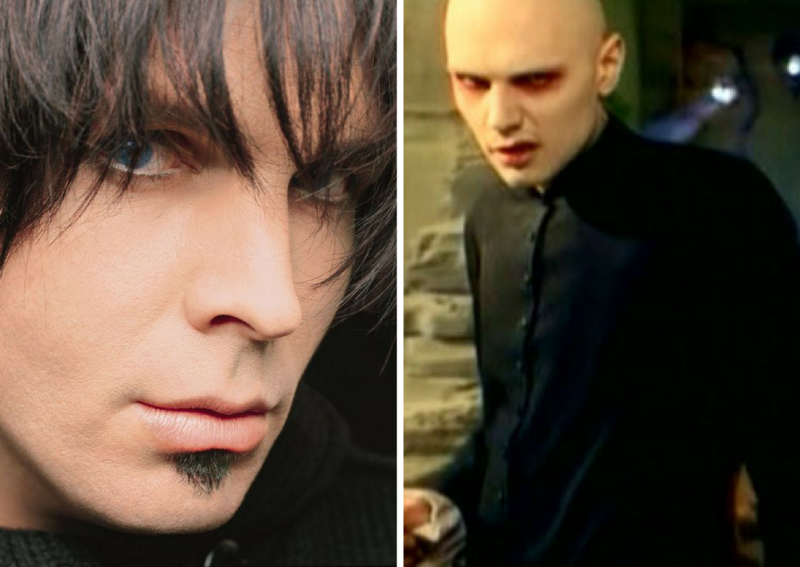 Garth Brooks debuted his emo-haired alter-ego "Chris Gaines" to experiment with other types of music. It flopped hard, and Chris Gaines has never been seen again. Did you like any of these albums?